Rank #1 in search results - organically! Look good when they find you. There’s no better marketing tool than having search engine optimized pages. 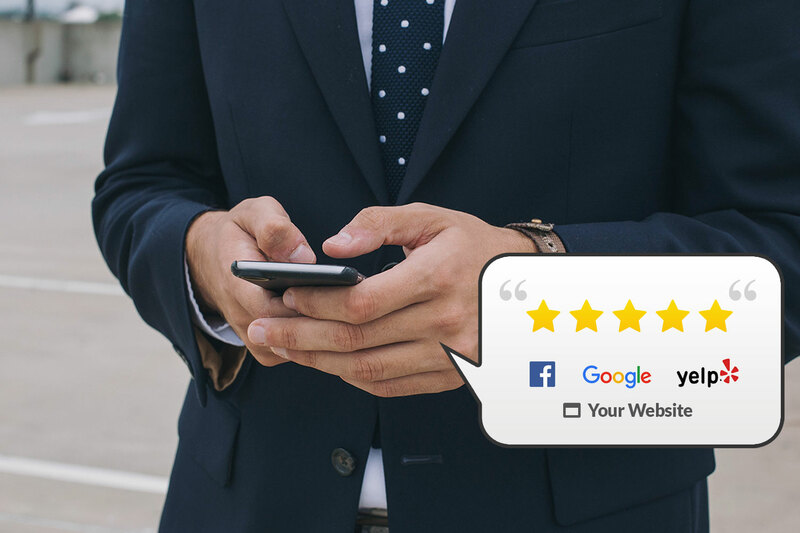 With rich content such as 5-star reviews, dynamic Google snippets, and photo & video enriched directory listings you are sure to stand out in local search results. Get their attention with stars. Get to their heart with stories. 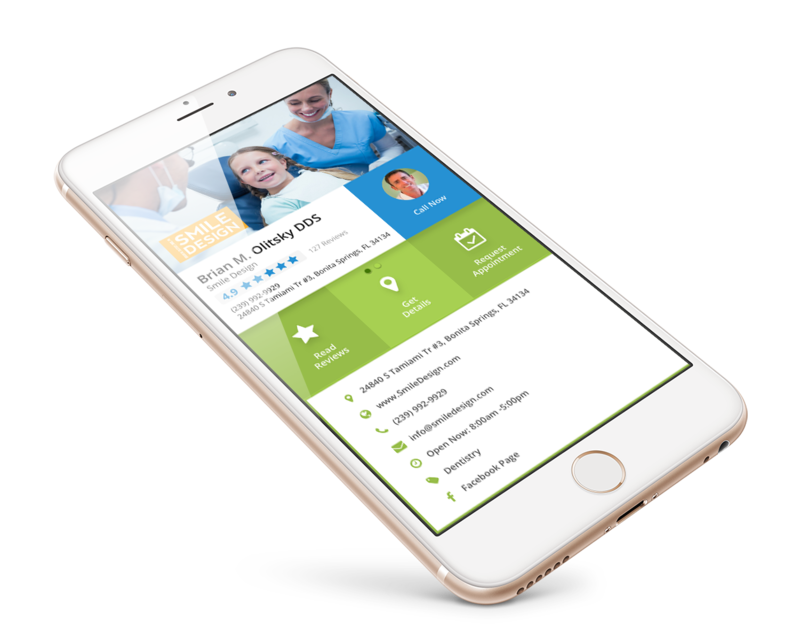 Testimonial Tree creates a micro site on its directory which collects all your location, contact, and rating information from the web and displays it in a mobile, optimized listing. Your positive testimonials will be in the spotlight and will show up on page 1 of search results. To keep us with Google’s ever-changing ranking algorithm, it is important to not only have a well SEO’d site but to also keep adding user-generated content to your site and 3rd party review sites. When they all come together in an optimized directory listing, it’s a beautiful thing to see it placed on the first search results page. Call us to find out how we can help you rank higher in search results.